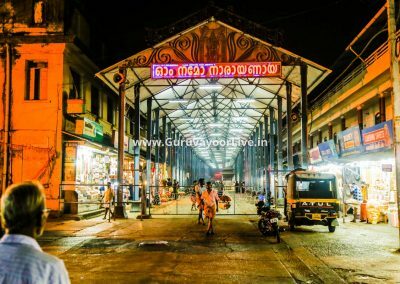 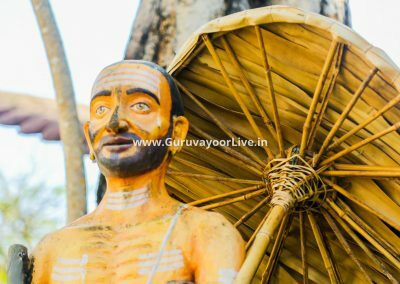 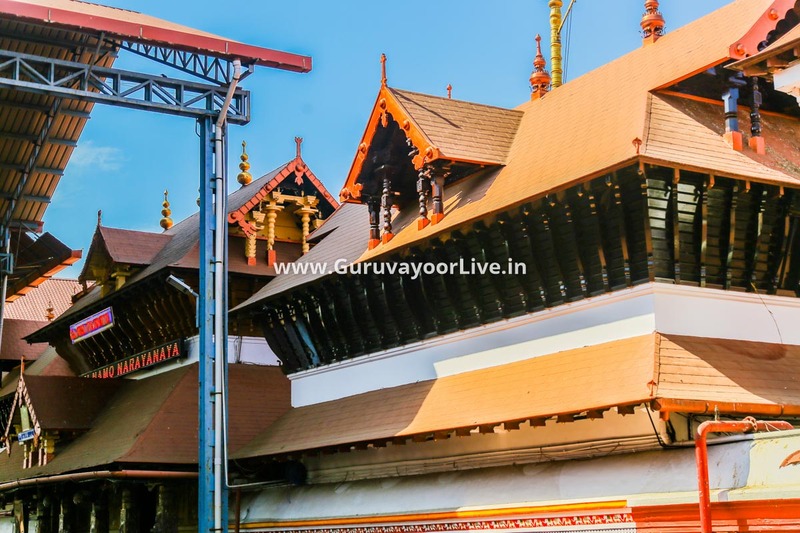 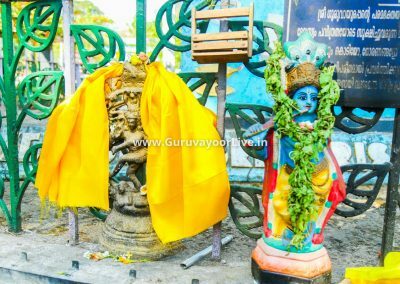 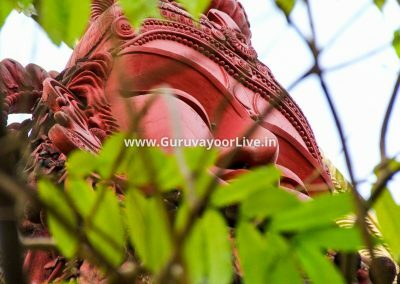 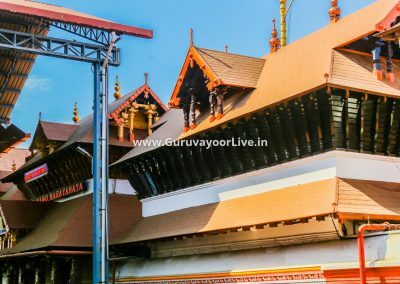 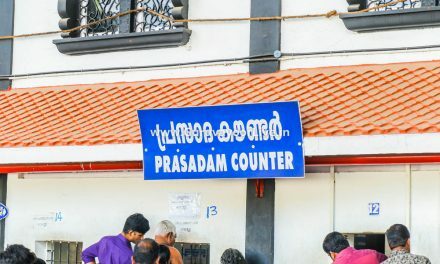 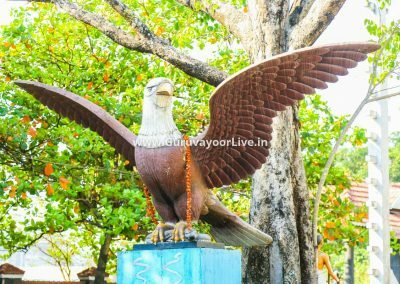 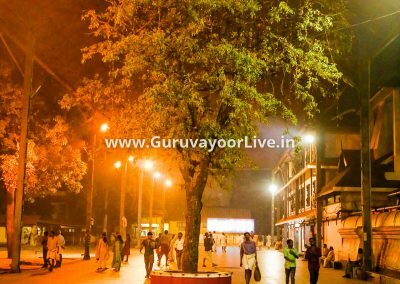 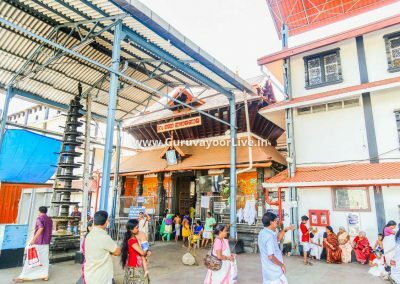 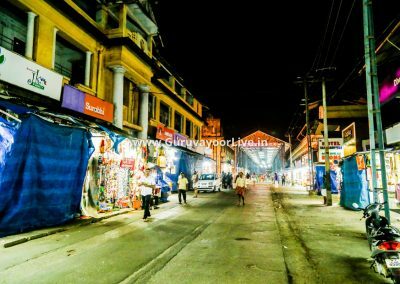 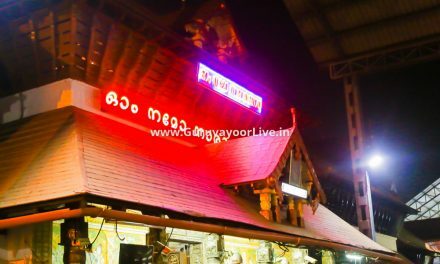 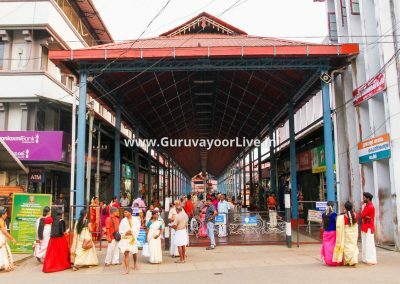 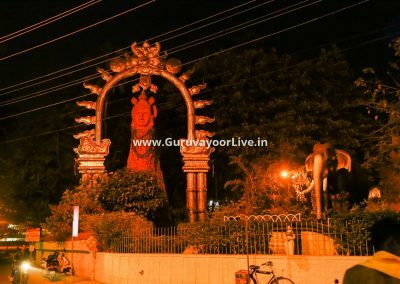 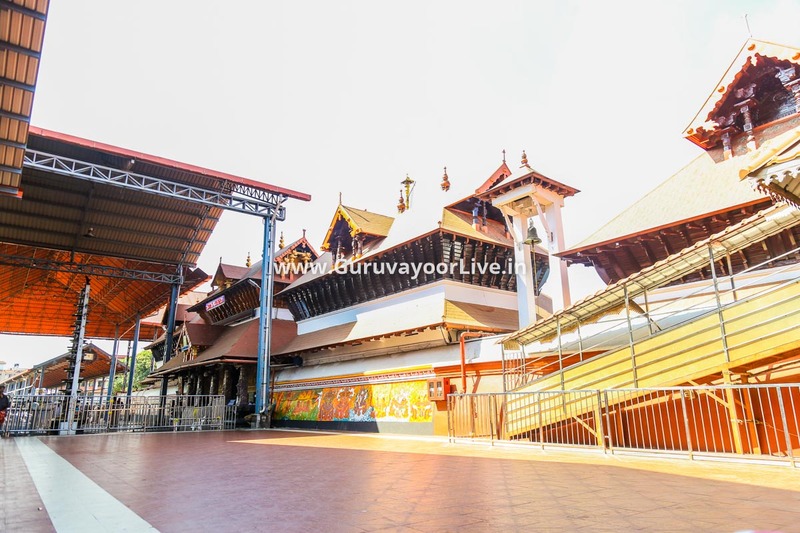 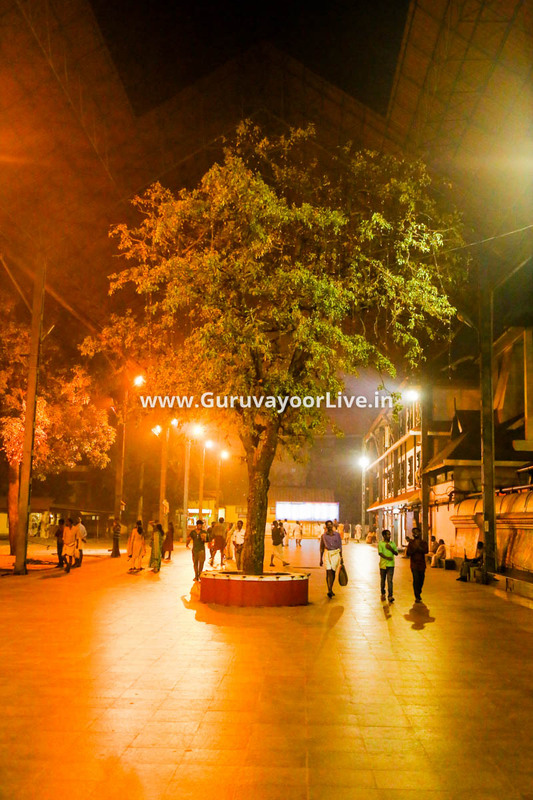 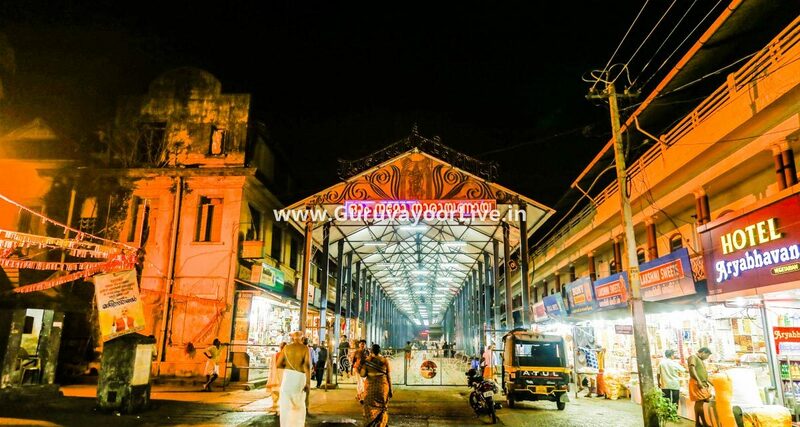 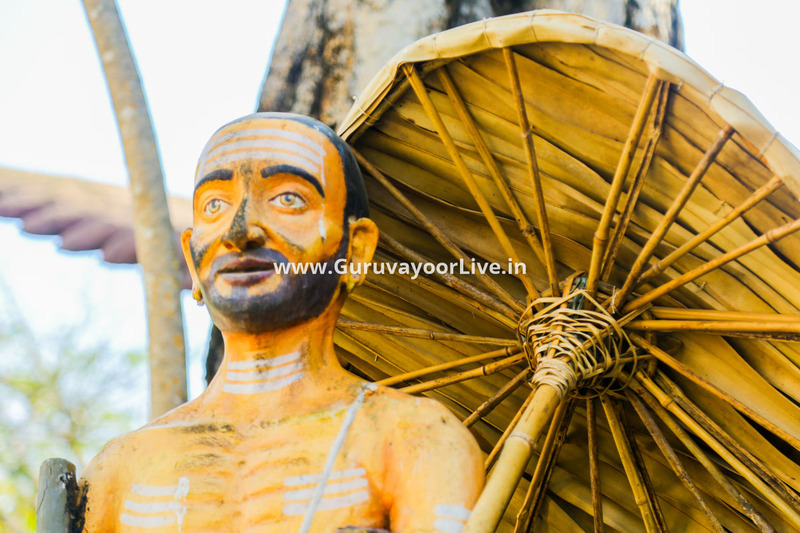 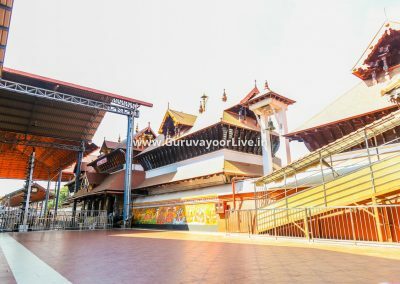 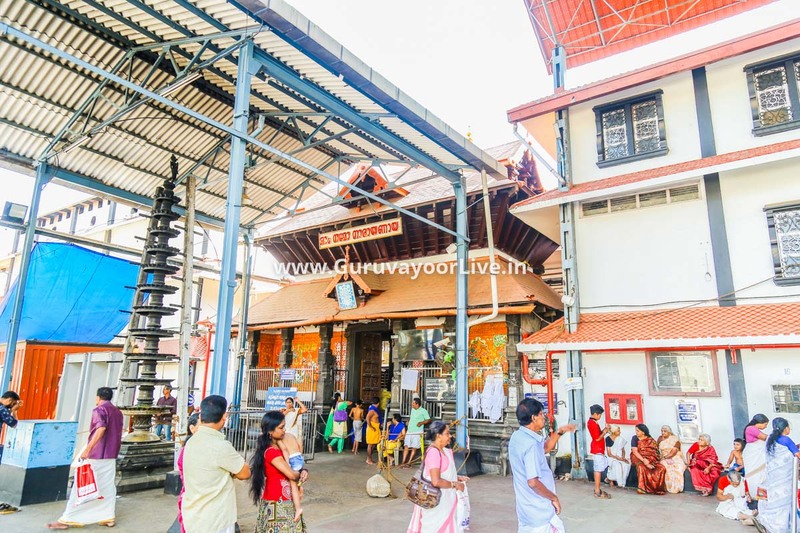 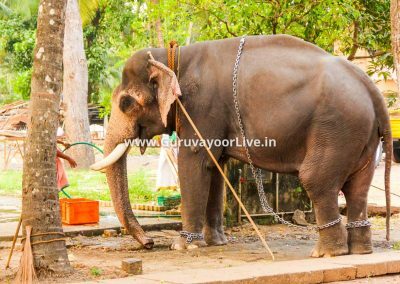 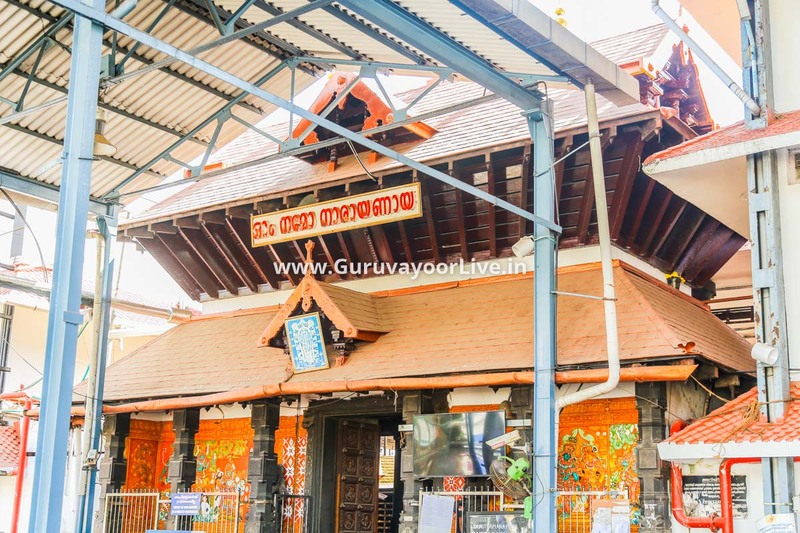 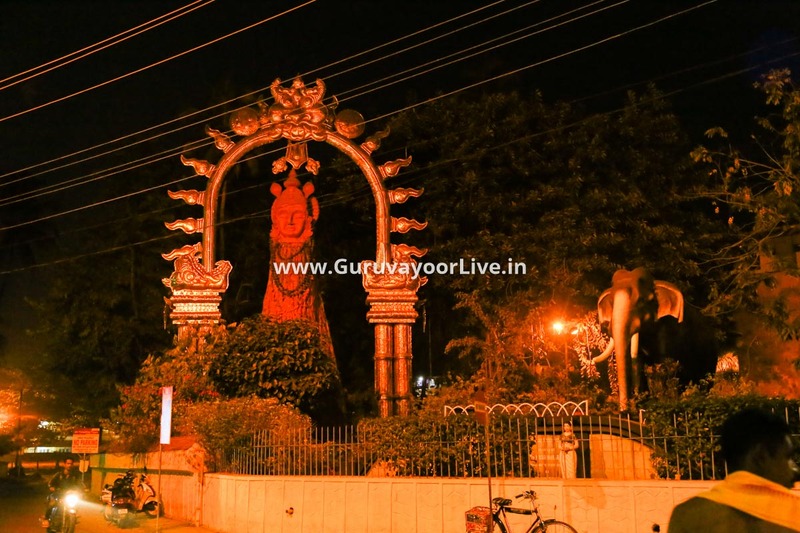 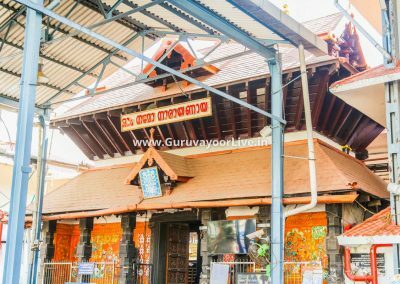 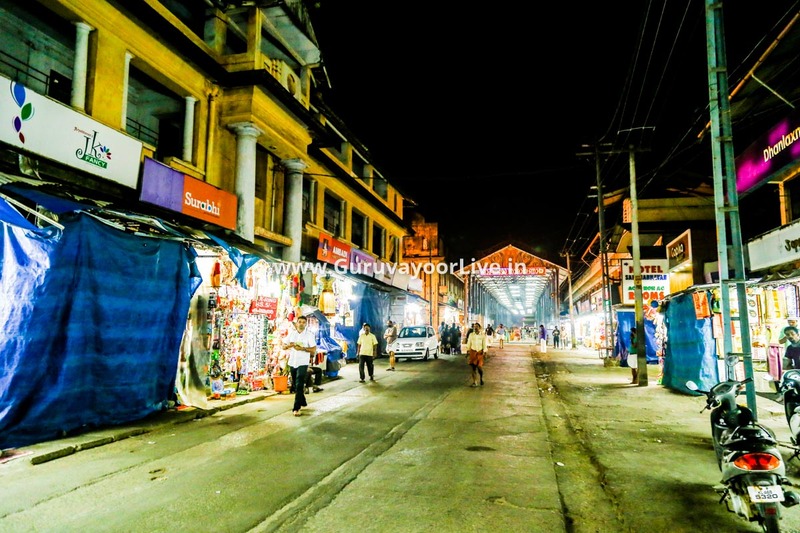 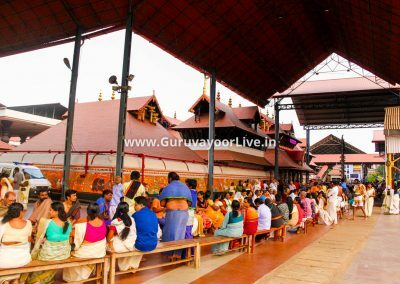 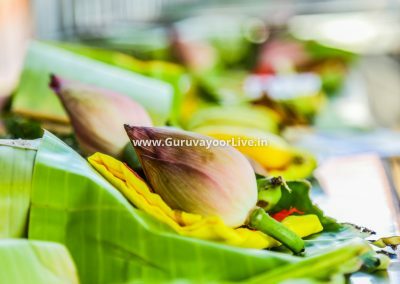 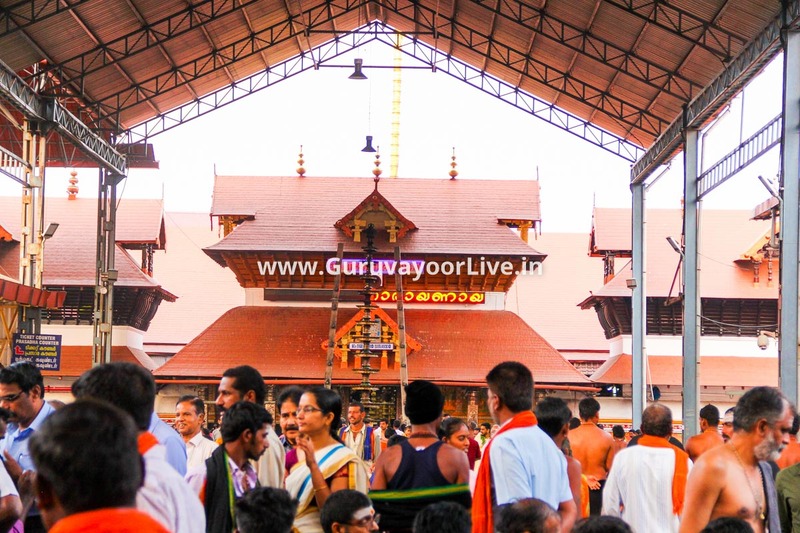 Images of Guruvayur Temple Kerala – Sri Guruvayur Temple – Sri Naradiya Purana mentions how Janamejaya was cured of leprosy by taking refuge under the feet of Guruvayuruppan. 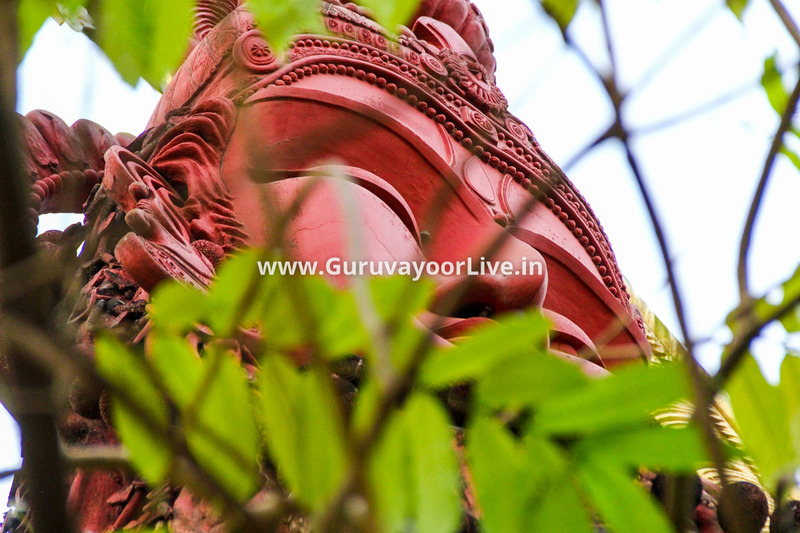 The Pandavas handed over the kingdom to their grandson Parikshit, and left for the forest to spend their last days. 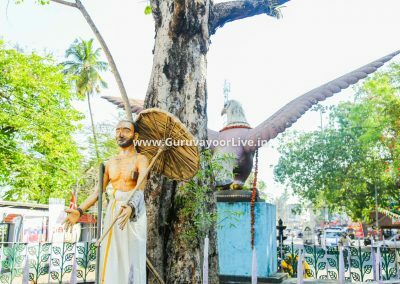 Parikshit died of the curse of a saint, who cursed that Parikshit will die of snake bite by Takshaka, the king of serpents. 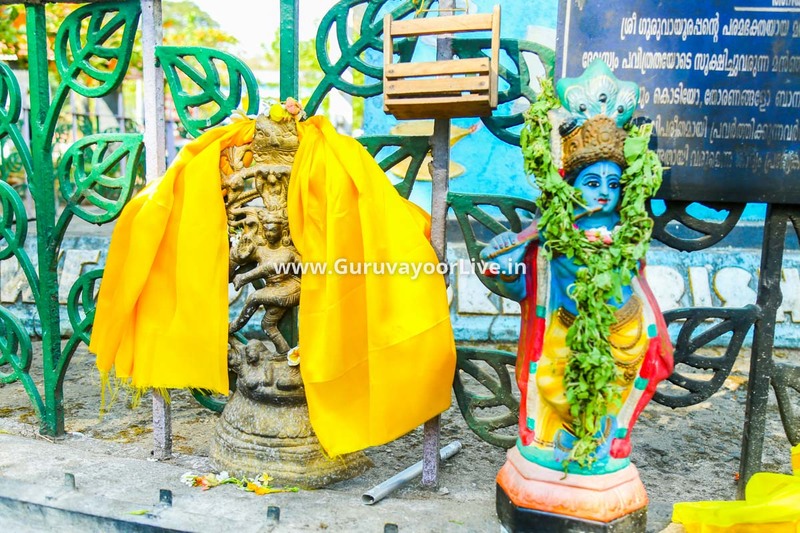 After the death of Parikshit he was succeeded by his son Janamejaya. 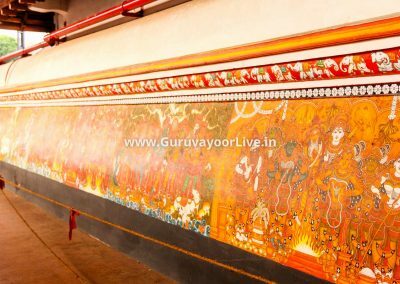 Janamejaya conducted a sacrifice to destroy all the snakes of the world including Takshaka, who was the cause of his father’s death . 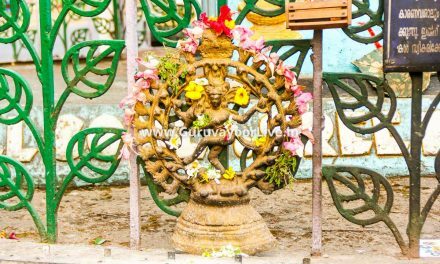 Hundreds of thousands of snakes fell into the sacrificial fire and were killed, but the sacrifice was stopped by a Brahmin called Astika, before Takshaka was killed. 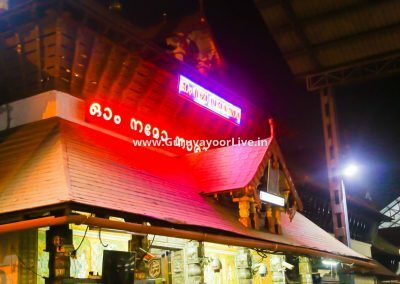 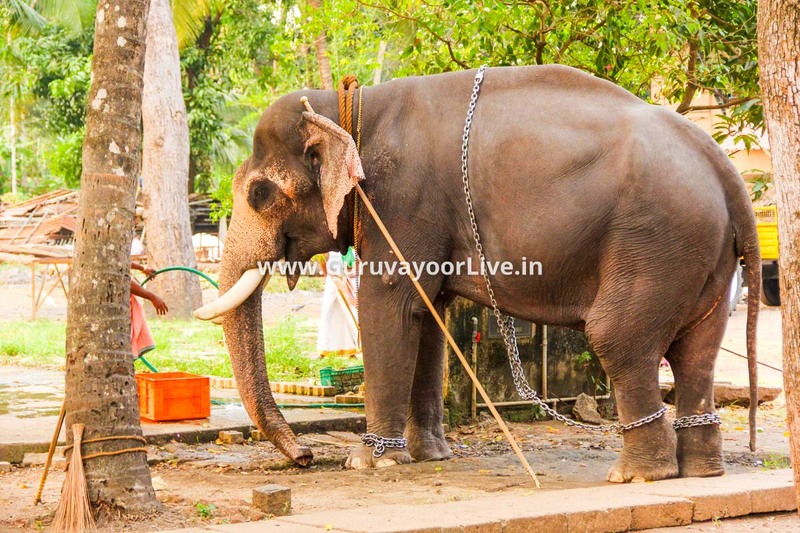 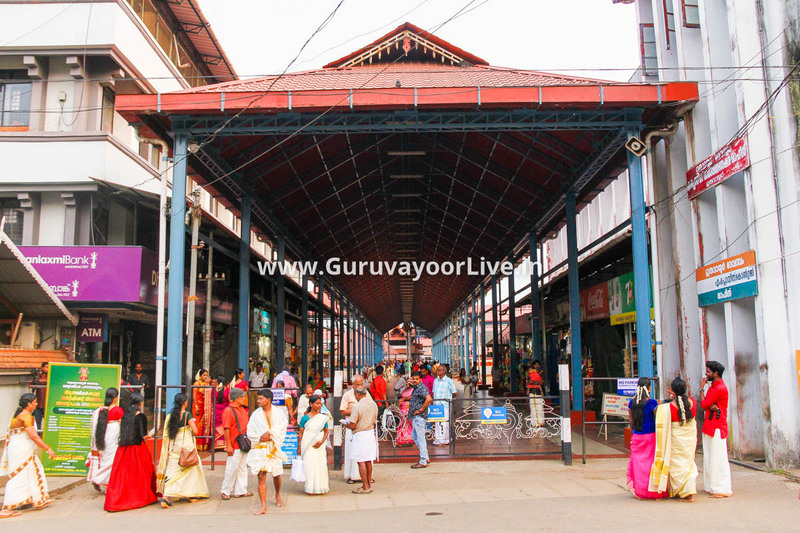 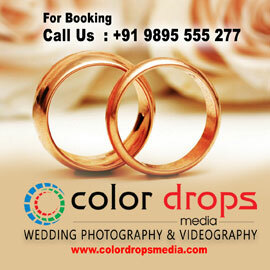 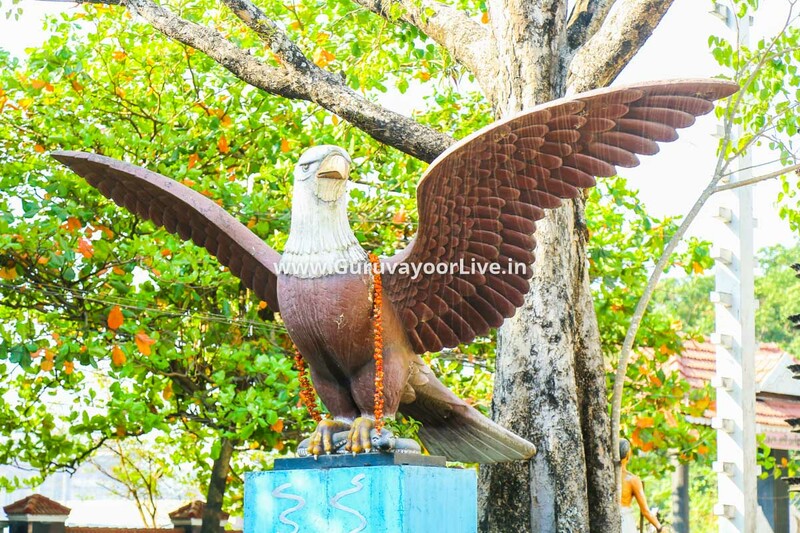 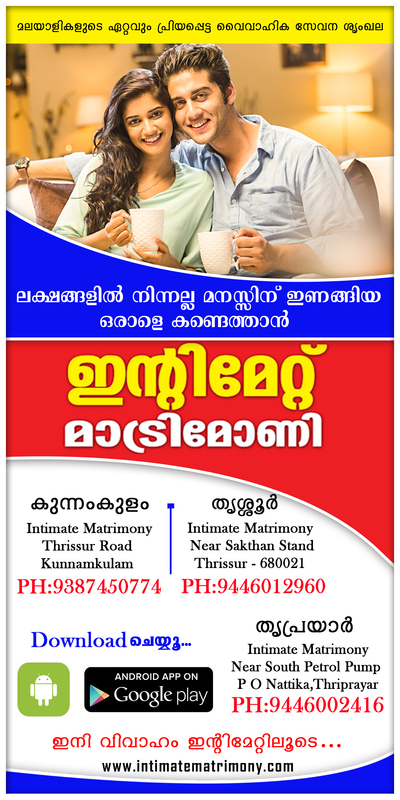 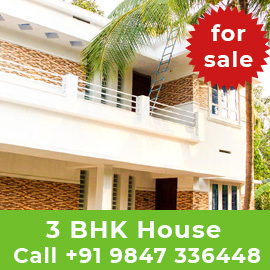 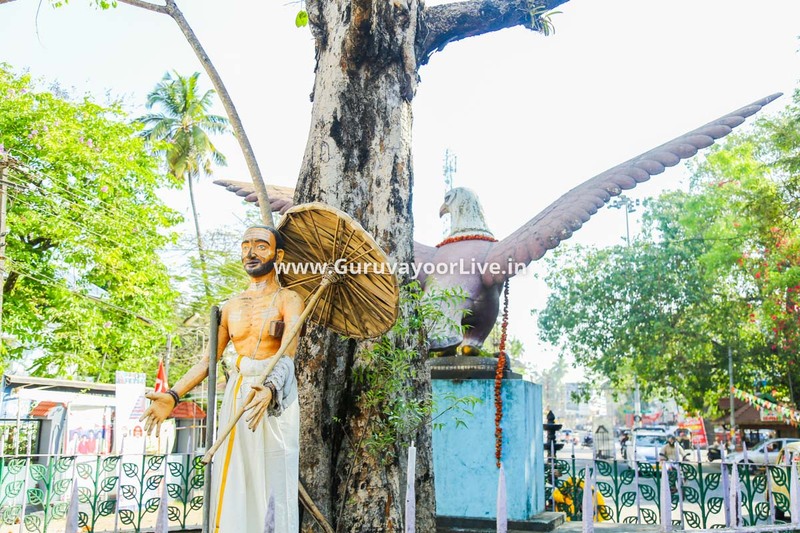 Images of Guruvayur Temple Kerala-Here are some images of the Temple. 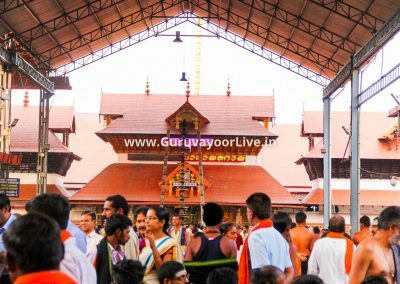 Sri Naradiya Purana mentions how Janamejaya was cured of leprosy by taking refuge under the feet of Guruvayuruppan. 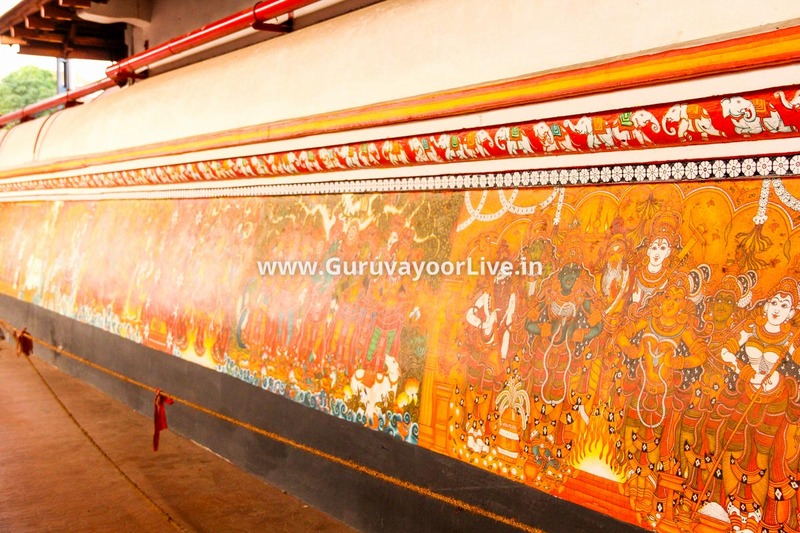 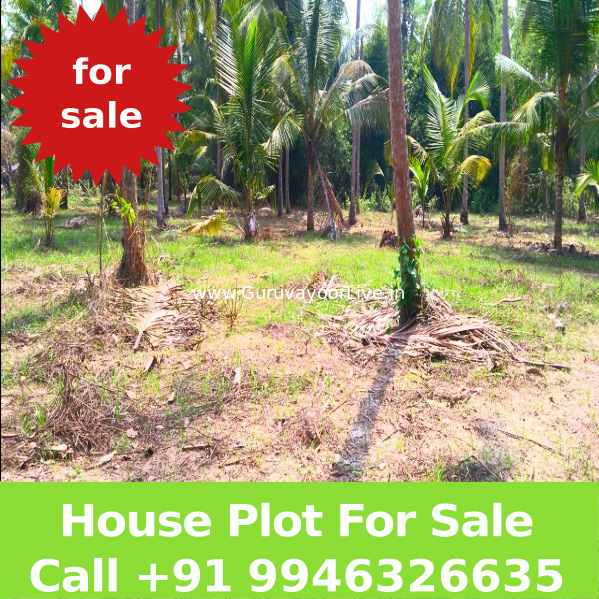 The Pandavas handed over the kingdom to their grandson Parikshit and left for the forest to spend their last days.